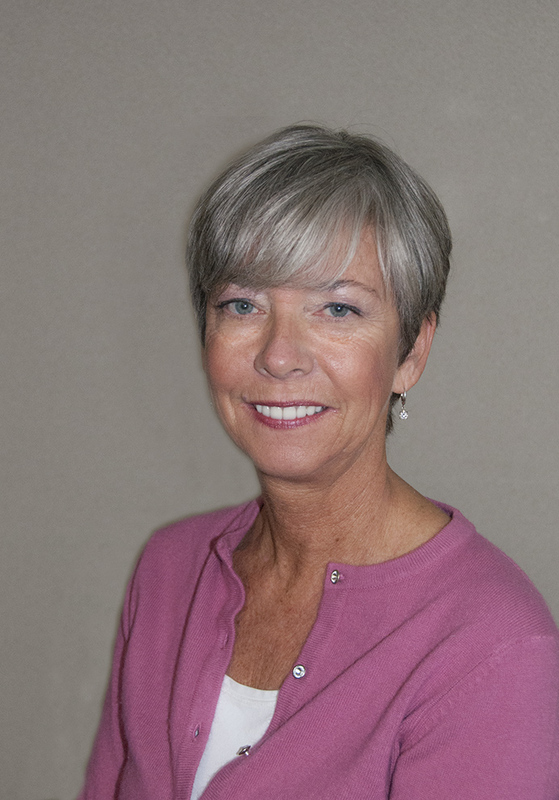 The Lake Tahoe Community College Foundation is pleased to announce that longtime local dentist Dr. Deanna Brothers will be the recipient of the Distinguished Alumni Award at this year's Commencement ceremony on Friday, June 30 on the college's soccer field. Each year, LTCC's Foundation recognizes one special alumnus to receive this prestigious award for their exemplary achievements in their particular endeavors in life. 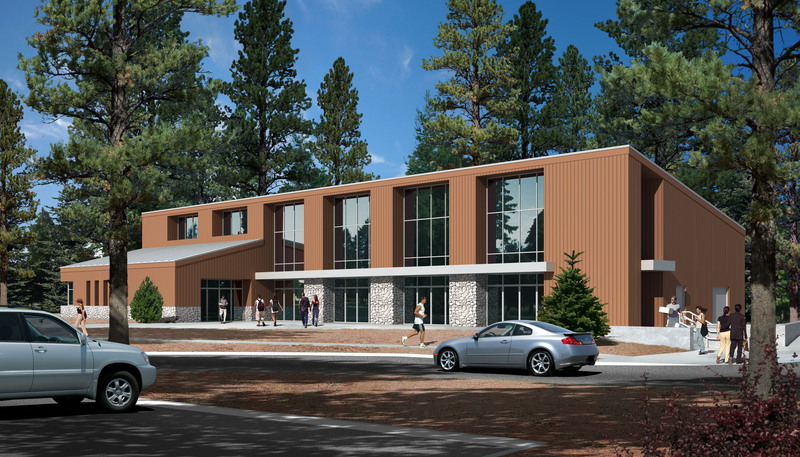 Lake Tahoe Community College is breaking ground this summer on a university center made possible by a $5.8 million donation, the largest in the college's history, from longtime South Lake Tahoe philanthropist Lisa Maloff. The Lisa Maloff University Center will become the home for current and future bachelor degree programs on the community college campus. 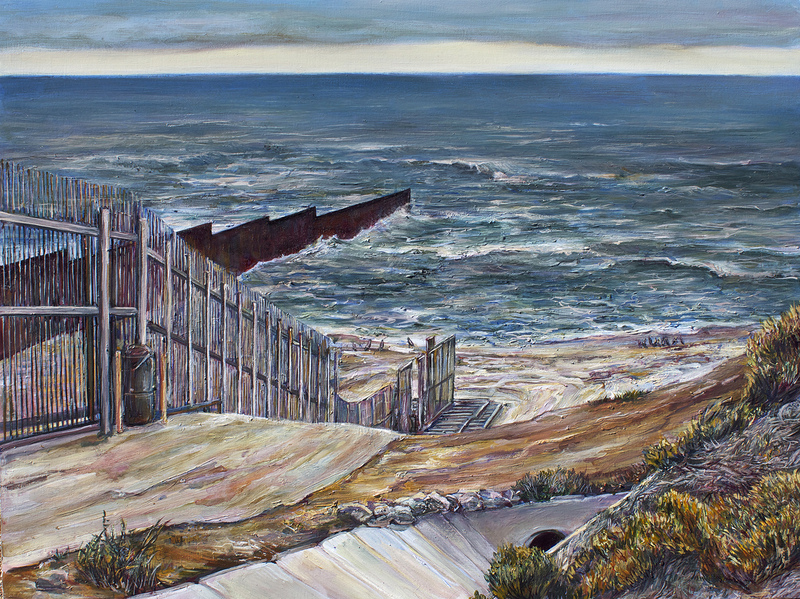 The Art Department at Lake Tahoe Community College welcomes visiting artist Erin Whitman for two days of events that the entire community is welcome to attend. Whitman will present a lecture about her work and artistic inspirations on Thursday, June 8 at 6 p.m. in LTCC's Board Room, located inside the library building on campus. She is also hosting a hands-on demonstration of her work on Friday, June 9 from 2 p.m.-5 p.m. in Room F101, located in the Fine Arts building. These events, sponsored by the LTCC Foundation and the LTCC Art Club, are free and open to the public. 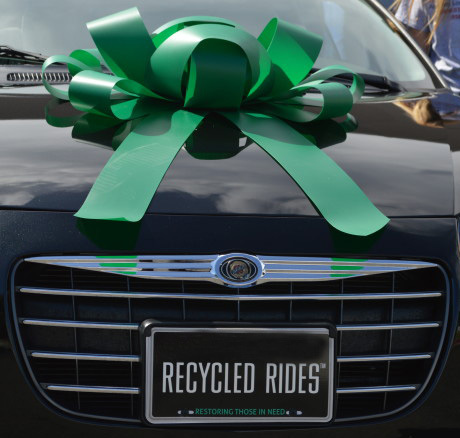 LTCC and Recycled Rides invites the community to a special event where the keys to a refurbished vehicle will be awarded to one deserving LTCC student-veteran on Friday, May 26 at 12 p.m. outdoors in the college's Main Building courtyard area. Free barbecue and refreshments will be served, and all are welcome to attend!